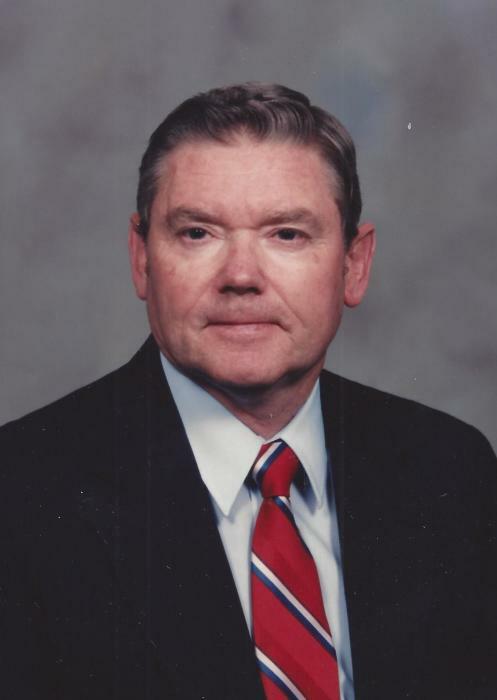 Larry B. Boston, 80, of Amarillo, died Friday, November 30, 2018. Memorial services will be 10:00 am Wednesday at Cox Funeral Home Chapel, 4180 Canyon Dr. Larry was born April 4, 1938 in Brownsville to Walker and Dorothy Boston. He graduated from Hereford High School. He earned his bachelor degree in business administration from Sul Ross State University. He married Phyllis Sumner in 1957 in Hereford. Larry and Phyllis moved to Amarillo in 1985. Larry worked for Texas Farm Bureau as a district claims manager for 25 years, before retiring in 1996. He served as a volunteer for CASA for several years. In his spare time, Larry was involved in scouting. He also enjoyed fishing, woodworking, and gardening. He was preceded in death by his parents. Survivors include his wife, Phyllis Boston; two sons, Paul Boston and wife Cristie of Edmond, OK, and Calvin Boston and wife Tammy of Amarillo; a daughter, Lori Grimes and husband Tim of Amarillo; his mother-in-law, Virginia Sumner of Amarillo; seven grandchildren, Taylor Boston, Michael Tracy, Maddison Freas and husband Brian, Elizabeth Tracy, Drew Grimes, Justin Biddle and wife Nicole, and Austin Biddle; and two great-granddaughters, Ellie Tracy and Journey Biddle. The family suggests memorial donations may be made to Amarillo Area CASA, 112 SW 8th Ave. #101, Amarillo, TX 79101.